Spreading the word…or news about my super talented friends. Anyways, so many of my awesome writer friends have news that I thought I’ll do a quick round-up post. Seventeen-year-old Annie Shelton isn’t sure why her mom thinks moving to Hollywood will allow them to escape the drama of their small-time life in Georgia, but she’s along for the ride. 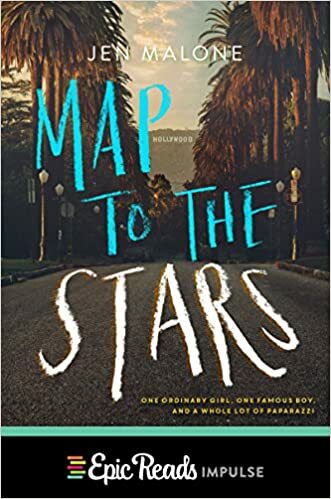 When Annie’s mom snags a gig as makeup artist to a teen movie idol and finagles a spot for Annie to accompany her on his European promotional tour, Annie’s pretty sure she’ll be fangirling over architectural sights rather than teen heartthrob Graham Cabot. But then of course she actually meets him. As Graham and Annie fall for each other in the most romantic cities in the world, Annie realizes that this turn of events may not be quite as glamorous as she thought. Instead of red carpets and celebrity couple names, they are navigating a minefield of keeping secrets from Graham’s fans, overprotective assistant, stage “momager,” and beefy bodyguard. And when the paparazzi make an appearance, Annie has to decide whether their love is worth the harsh glare of the flashbulb. Riley Edgewood’s Truth & Temptation has teasers! And e-ARCs! This is one of my favorite books this year, so far. 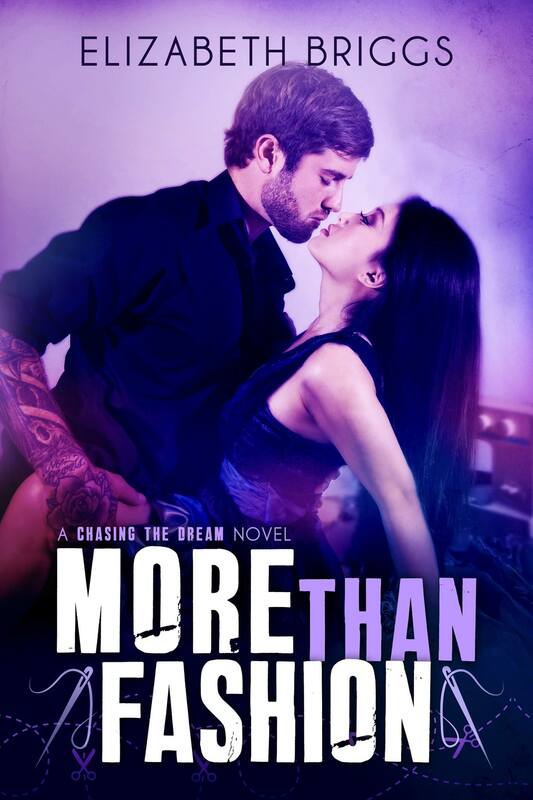 I absolutely love Riley’s writing (and full disclosure: I also think she is awesome :)) and Teagan is…Teagan is someone you need to meet. I mean, just look at those teasers! Truth & Temptation is available for pre-order. Annnnnd….Riley has e-ARCs available…all information are here. I love the story behind the cover of MORE THAN FASHION by Elizabeth Briggs, how she set up a photo shoot to make sure this cover happened (the entire story is on Dahlia’s blog)…and if you’d like to read and review it and/or help her spread the word, don’t hesitate to check out all details here. Previous postReady. Set. Write! #RSWrite – 5th update!